Cleaning with commercial sprays, wipes, scrubs and polishes are putting toxins into your home environment instead of removing them. 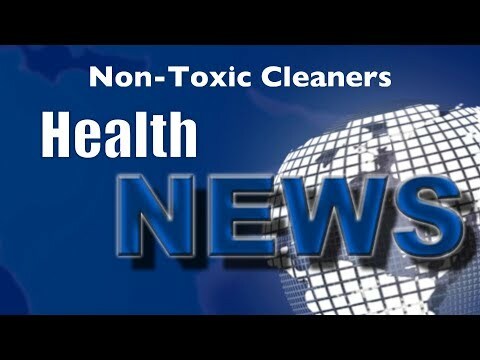 Watch this video now to find out which natural products you can use that clean as good as the unsafe commercial products. Click the Red More Button in your email or the image below if you are on our website.